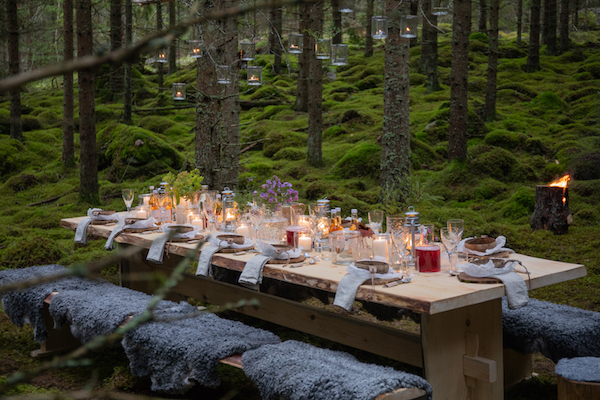 To highlight healthy and natural food available in nature, Sweden, together with four Swedish Michelin-starred chefs, is launching The Edible Country – a 100-million-acre-DIY gourmet restaurant. 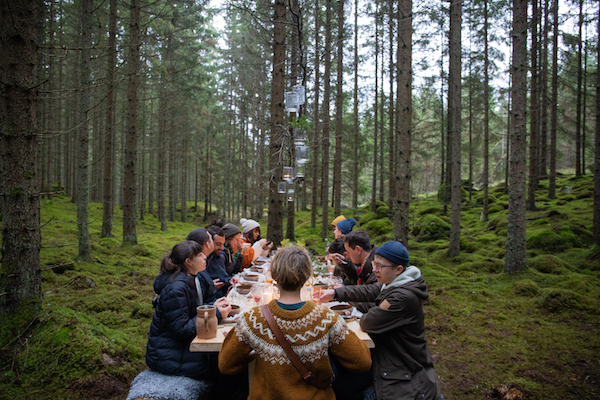 The restaurant, with a menu created from ingredients found in Swedish nature, is free of charge and open for reservations. In this new global initiative, Sweden is showing the world how easy and accessible healthy food can be. The Edible Country consists of a nine-course menu that visitors can prepare and cook themselves – in the wild. It is co-created by Swedish Michelin-starred chefs Titti Qvarnström, Niklas Ekstedt, Jacob Holmström and Anton Bjuhr. As part of the initiative, seven handmade wooden tables have been placed across the country with ready-to-use kitchen kits and cooking tools.